The wait is almost over. 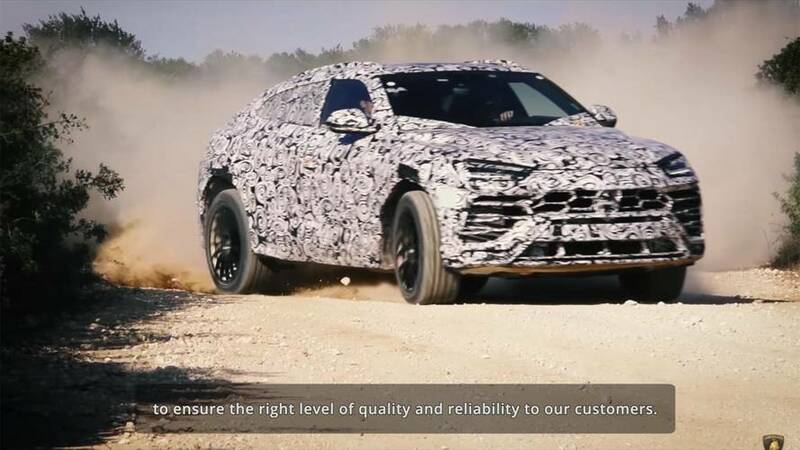 On Monday, Lamborghini will finally reveal the Urus. Cold weather and off-road evaluations were necessary because this is the Lambo you can take anywhere during any season. 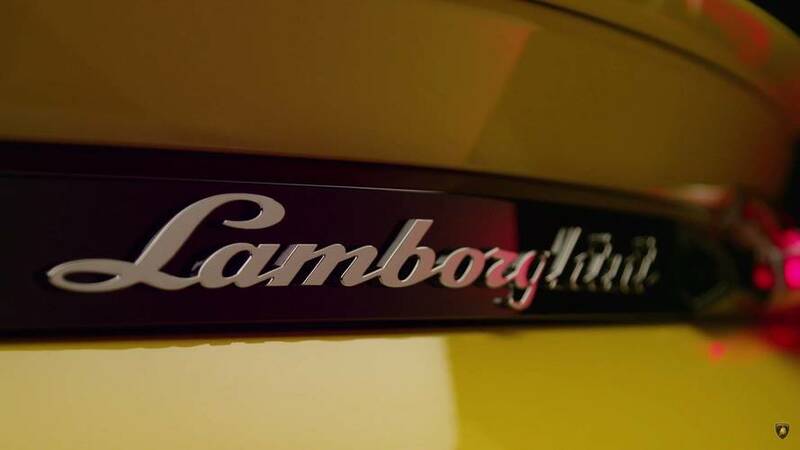 The caged start button is carried over from other Lambos. 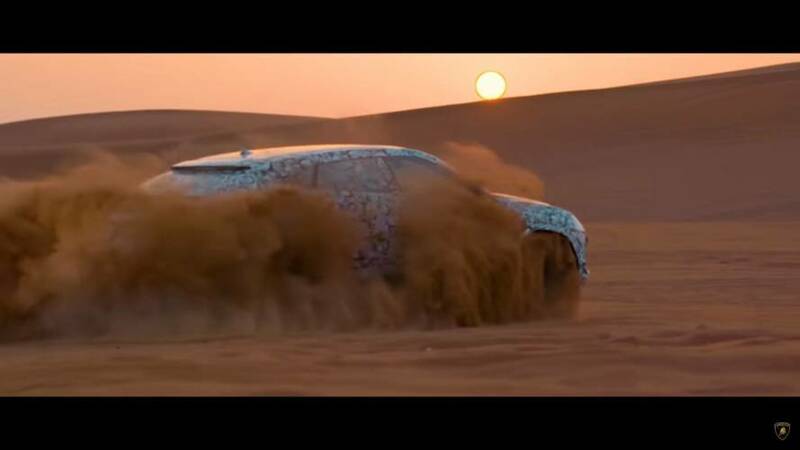 The 'world's first super SUV' will have four-wheel steering. 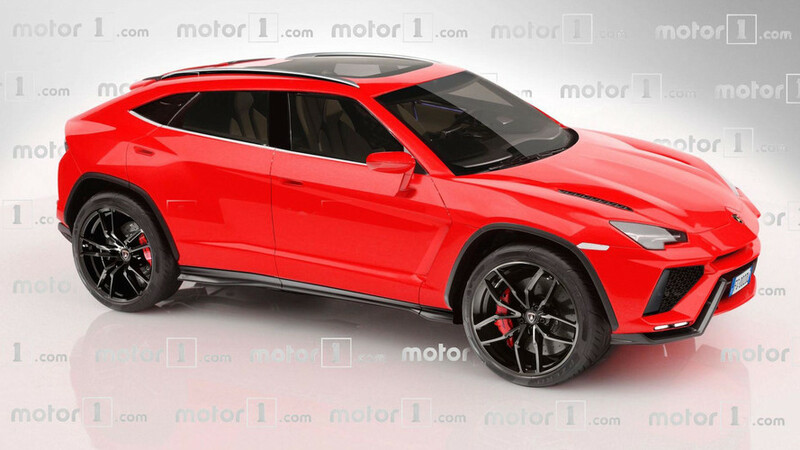 Has Lamborghini accidentally revealed a naked Urus SUV?